American search app Shazam, best known for allowing users to identify songs while they’re playing, has unveiled a new visual search feature that will allow users to shop adverts from their mobile devices. Working with American retailer Target, the media specialist hopes to spearhead a practical new way to bridge the gap between print, TV advertising and commerce. The newest incarnation of the app is able to recognise pre-programmed campaigns and adverts (those with which the app has been formally affiliated), allowing consumers to use their smartphone to instantly purchase items from posters, magazines or even TV commercials. 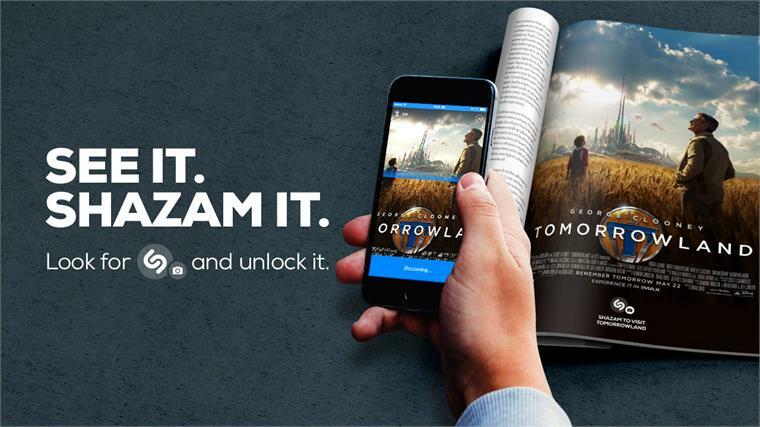 Scanning a compatible poster for the May 2015 Disney film Tomorrowland, for example, invites users to view an exclusive trailer – but scanning a Target advertisement for the same movie will allow consumers to shop featured products from the retailer on their phone. 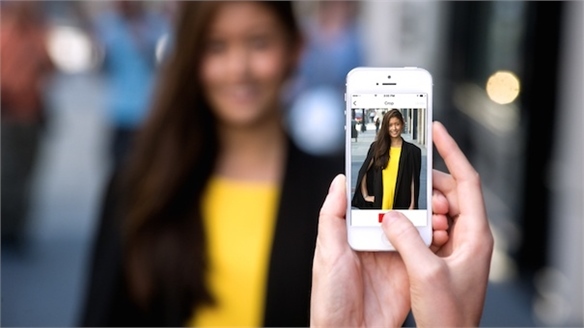 Although the new visual search function opens up a range of commerce options to Shazam’s 100 million active users, the audio recognition app has already been used for commerce – most recently in February 2015, when the American Super Bowl’s halftime show became a shoppable experience offering exclusive products (see the full blog post for more). In addition to Target and UK e-tailer Boohoo.com, the media search app has also announced a broad range of magazine partnerships with American media giants Esquire, Time Inc and The Wall Street Journal, as well as French mineral water producer Evian and French perfumer Guerlain. This new technology will effectively allow adverts to be instantly shoppable (and more effective engagement tools), as long as users have the app, and internet connectivity. For more on key search tools closing the gap between inspiration and fulfilment, see our upcoming report Harnessing The Hunt: New Search Tools, publishing on June 11. 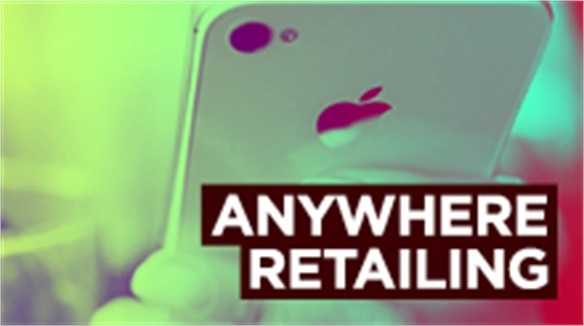 For more on brands and publishers marrying the worlds of content and commerce, see Shoppable Content: Publishing and Shoppable Content: Entertainment in Anywhere Retailing, and Image-Recognition E-tail Apps. 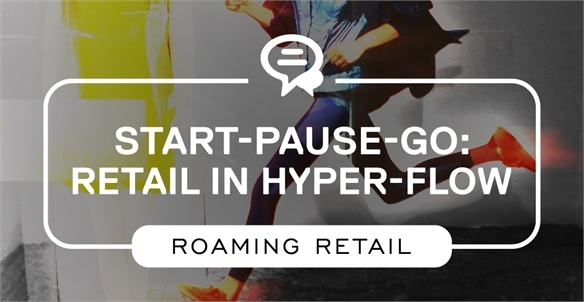 For more on how channel-hopping consumers are engaging with commerce, see Start-Pause-Go: Retail in Hyper Flow in our Roaming Retail Industry Trend. Super Bowl 2015: Shoppable Halftime Super Bowl 2015: Shoppable Halftime Playing to growing expectations of real-time shoppable content, this year’s Super Bowl included the first ever shoppable halftime show in the game’s 49-year history. 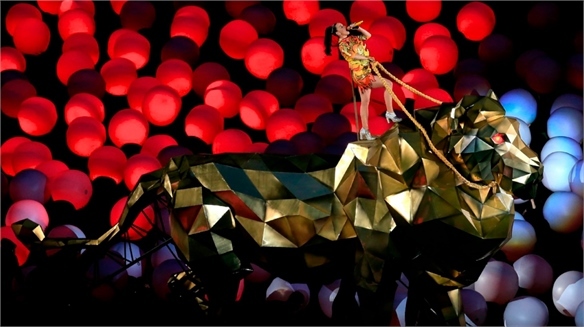 A range of limited edition products related to the halftime musical performance could be purchased by viewers at home. 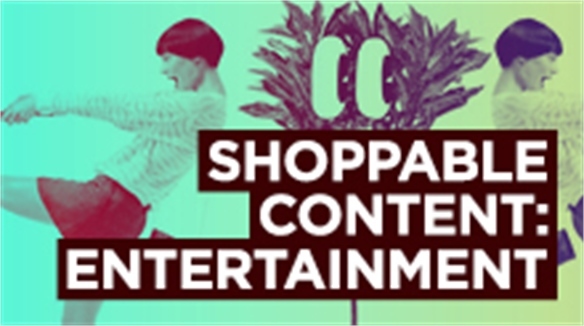 Shoppable Content: Entertainment Shoppable Content: Entertainment Shoppable films, TV shows and music videos are allowing consumers to make a purchase the moment that inspiration hits. 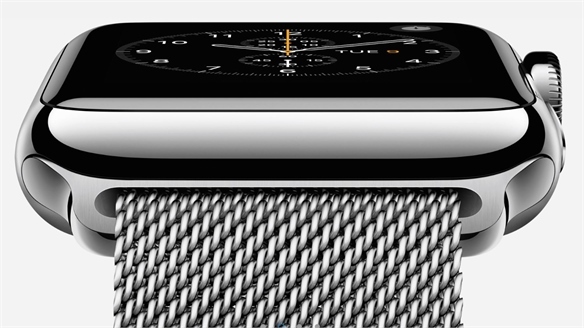 We review the brands, broadcasters and tech companies leading the way. 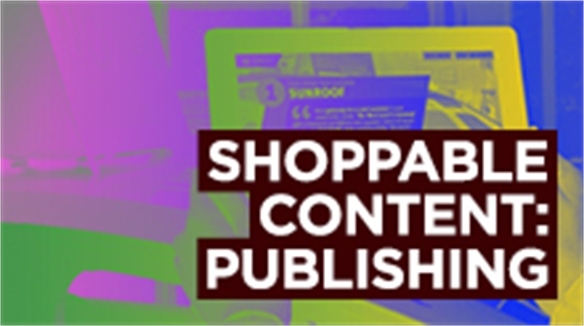 Shoppable Content: Publishing Shoppable Content: Publishing The retail and publishing industries are tightly converging, marrying content with commerce. 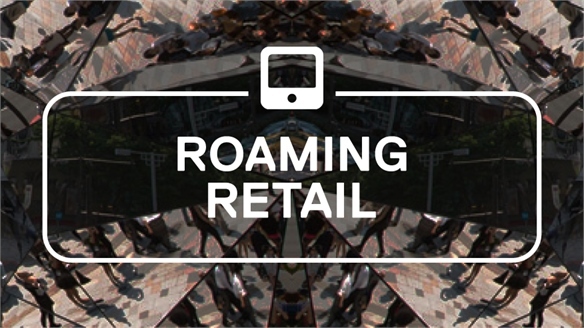 We examine the new routes to revenue, and the brands and publications partnering to best effect.